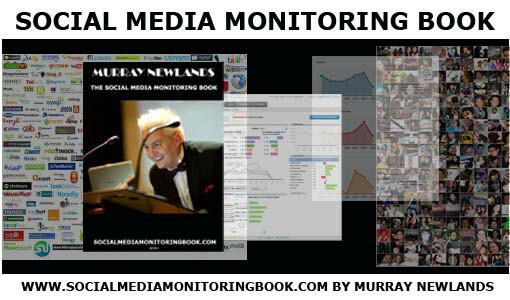 Today I am launching my Social Media Monitoring Book. I run lots of events about Social Media Monitoring, but what it is and how to do it is still a mystery to lots of people so I wrote this eBook to give you the basics and to get you tips from the experts. While I was in New York last autumn I interviewed lots of the world’s leading Social Media Monitoring experts for the book including Heidi Cohen, Seb Hempstead Sales Manager at Brandwatch, Trey Pennington, Loic Moisand co-founder and CEO of Synthesio, Marshall Sponder, Tezza Yujuico co-founder and COO of Athena East, Chase McMichael CEO InfiniGraph.com, Charlie Osmond Strategy Director, FreshNetworks, Mark Schmulen General Manager of Constant Contact and Luke Brynley-Jones.